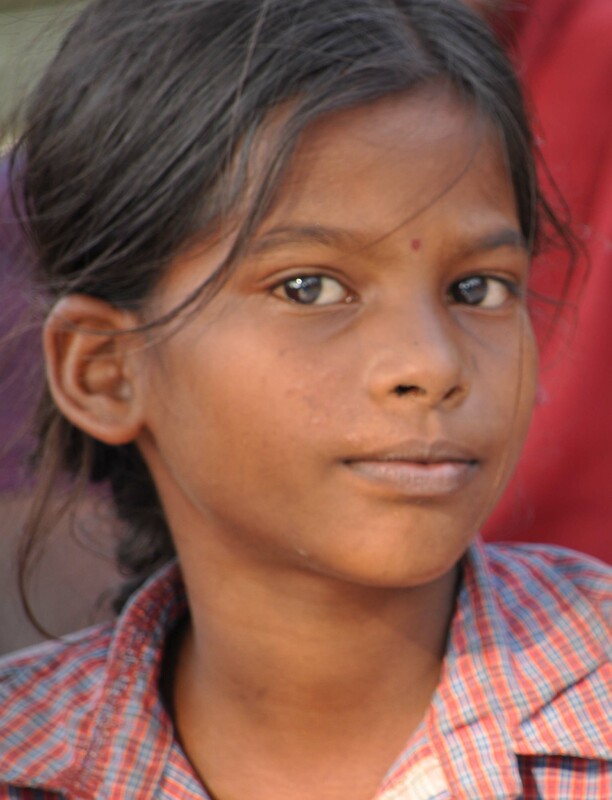 Description: The Pasi are a Dalit (untouchable) people who live predominately in India's northern states of Uttar Pradesh and Bihar. Their traditional occupation was that of pig-rearing, though some are now transitioning from this to involvement in micro-business endeavors. • Many of the Pasi have begun migrating to the cities of North India in search of work where they often live in urban slums. Pray for God's blessings to flow into their community through the transformation of the gospel. • The Pasi have struggled to rise above their discrimated status to be a people of honor and dignity. Pray that they might find their identity in Christ and be rescued from the oppression of Hinduism's institutional racism. • A breakthrough among the Chamar, a dalit group living alongside the Pasi, has begun in Uttar Pradesh. 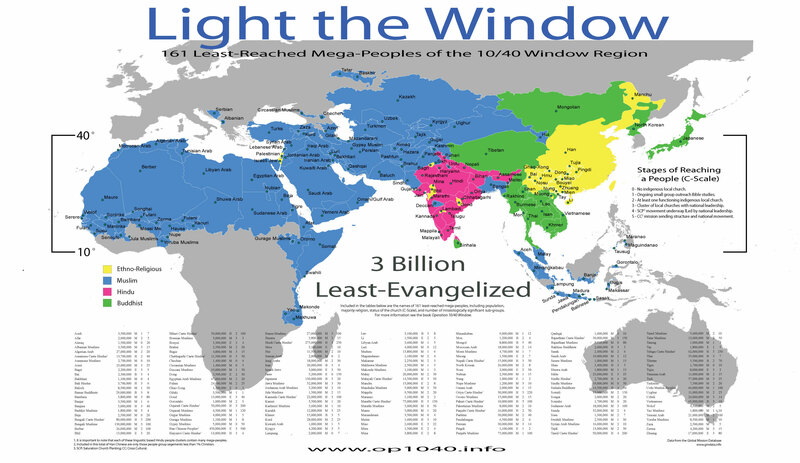 Pray that God might raise up apostolic workers from among the Chamr to bring the Pasi to faith in Christ. A Prayer: Heavenly Father, we rejoice in the day that the Pasi will sing the praises of your Son Jesus and welcome him as Lord of All. May that day be accelerated for the glory you are due among all peoples. Each year 68,000 Pasi die without Christ.